Thank you for making me a more beautiful bride than I could have imagined on my wedding day! So glad to have gotten to know you this past year! Eden is a highly talented saint! I hired her to do my hair and make-up for my wedding with a pretty good idea of what I wanted. Little did I know that that vision would change three times because of groom opinions, jewelry decisions, and dress issues. She was patient, helpful with new ideas and accommodating each and every time. And the final product….just wow. My groom actually screamed like a little girl because he was so pleased with my look. I could not have done it without Eden 🙂 Kudos to you, girlfriend! Visual evidence that the groom truly did scream like a little girl! Our wedding was magical… we are still floating on air!! Thank you so much for all your help, your lovely spirit, and generous heart. You made it such a special day. The girls were so delighted with their looks, and I was glowing from within. THANK YOU!!!! 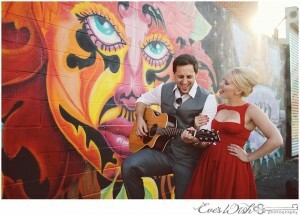 Check out Samantha’s review on Yelp and her wedding’s feature on Boho Weddings! 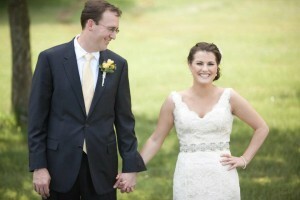 Her easy breezy style and laid back personality made Natasha’s July wedding a pleasure to work on. 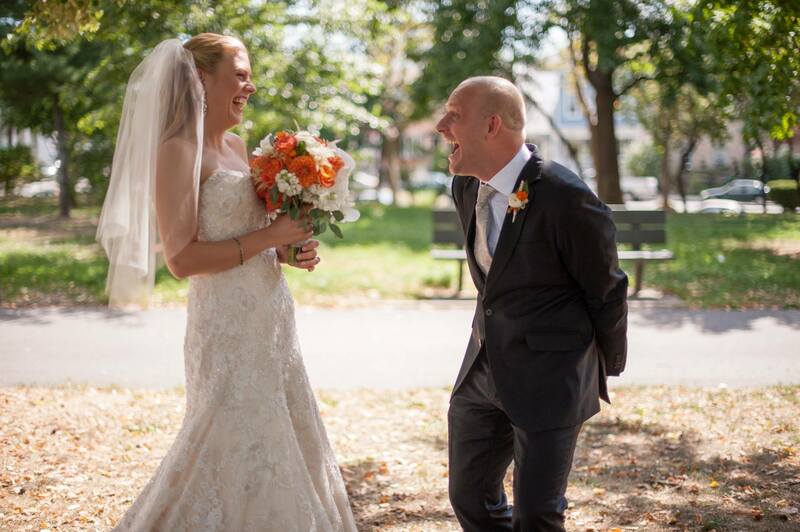 The sweet details of this DIY Brooklyn wedding were recently featured on Style Me Pretty! Read Natasha’s review of my services on Yelp. I lucked out when I found Eden on Yelp. 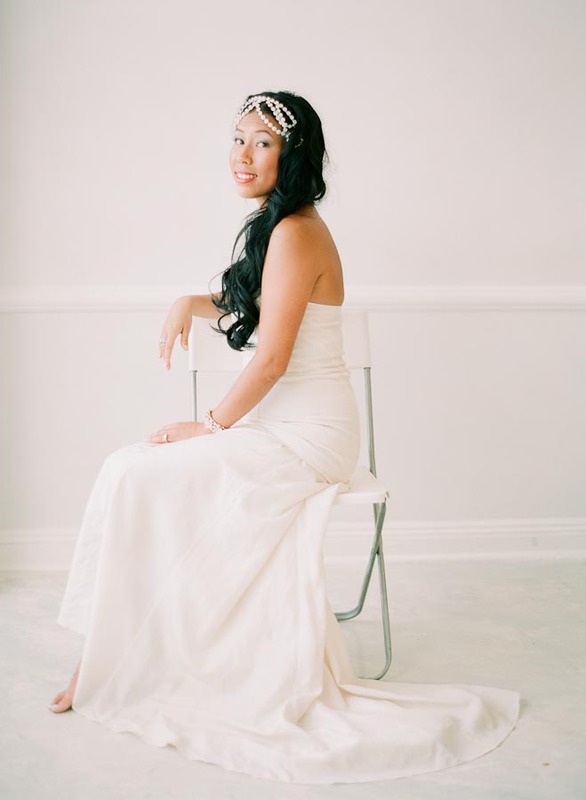 I did not do a trial of hair or makeup (I was a pretty laid back bride) so I sent her a few photos for inspiration. On the day of the wedding, Eden came to the hotel and in 2 1/2 hours, did my hair and makeup, my mom’s makeup, and a bridesmaid’s hair. We all looked great and got exactly what we wanted. Did I mention Eden uses cruelty-free products AND has a great personality? It was a win, win situation and I looked great all night long! Thanks Eden! Eden did my hair and make up on my wedding day and I could not be happier with her services. She was patient with me and listened to what I wanted for my look. I think Eden nailed the vintagey/old Hollywood vibe that I was going for. She is hilarious and incredibly kind which made me feel comfortable throughout the whole process. 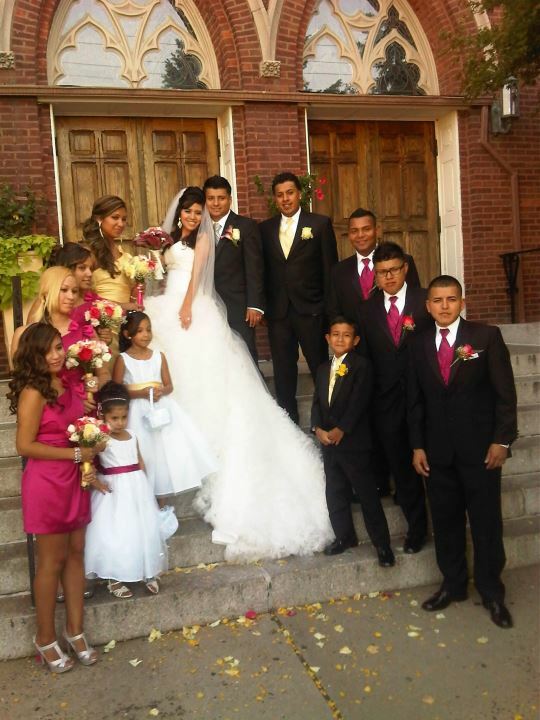 Eden is also very professional and was punctual the day of the wedding. She uses quality, cruelty free products which I love and think tells a lot about where her heart is. Eden is amazing and I’m glad she was part of my special day. Eden is the best!!! 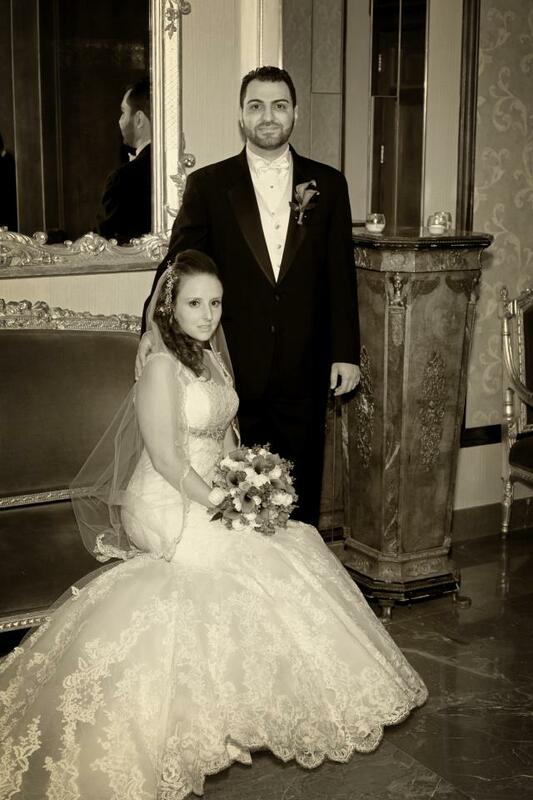 She did my hair and makeup for my wedding; at first I was a little nervous because I didn’t know what to expect. And of course you want to feel comfortable with the person who is doing your hair & makeup for your big day. Well, I definitely did! From the beginning she was very friendly and came well prepared. She has all the tools and makeup you can think of. She gave me the look I wanted and was sensitive to all my requests. She was affordable and helped me stay within my budget. The day of the wedding, she arrived extra early to get started on time and make sure we were right on schedule. 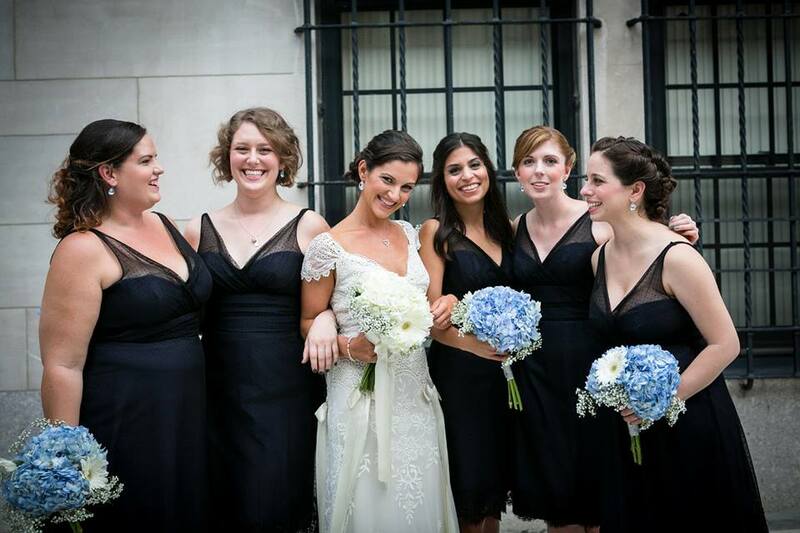 Eden is very down-to-earth and got along with everyone in my bridal party & my family. She kept her cool till the very end and didn’t leave until I was ready to go to my ceremony. I had never dyed my hair before seeing Eden, so I was nervous! After doing a consult and seeing her dye my friend’s hair I felt comfortable that she could not do anything to me that wouldn’t look good.